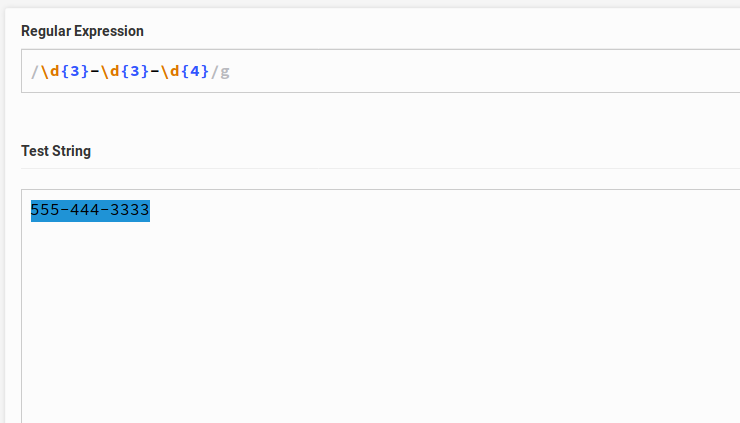 I stumbled across a nice online regular expression testing tool yesterday. It's called RegExPal and has been a handy tool for writing regular expressions and testing them before implementation. Today I glanced over at a pile of NES games that I have. I thought it'd be fun to play a few of them. Instead of hooking up the NES I installed NEStopia for Linux. 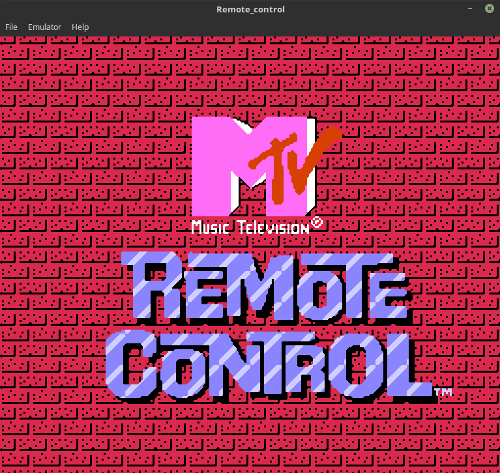 NEStopia is a free emulator that I have enjoyed using in the past. 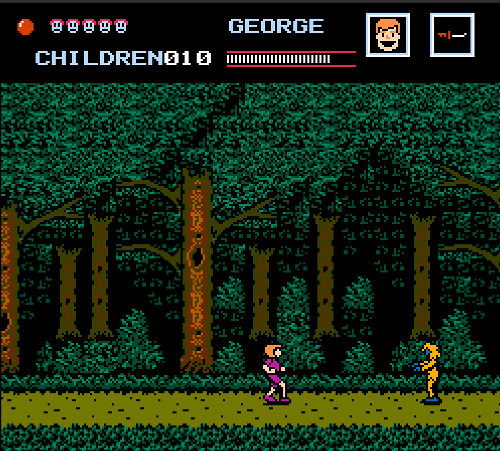 Once installed, I then downloaded a few free ROMs from The NES Files. I may have opened a can of worms because there are a lot of games I want to play again. Games such as Battle Toads, Bubble Bobble, Friday the 13th, Fester's Quest, Donkey Kong, RBI Baseball, the list goes on and on. 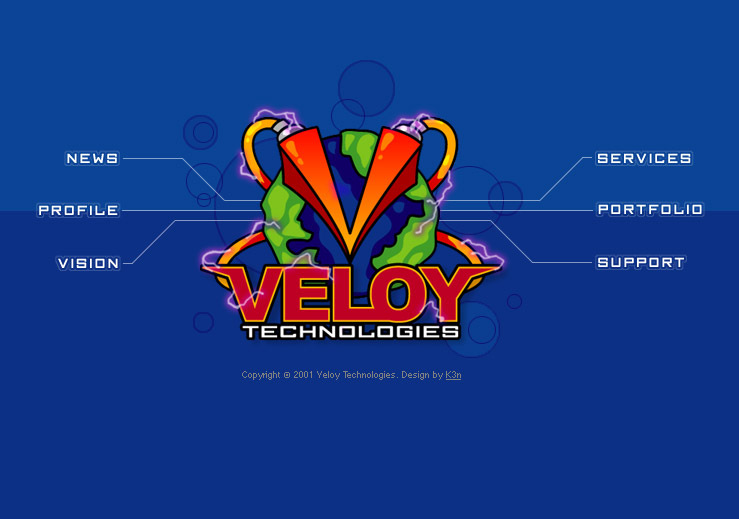 Around 2001 a friend (Pete Lindeman) and I started a web hosting and development company called, Veloy Technologies. We had an amazing store front office on Walnut Street in Mankato, Minnesota. We were up and running for a few years until our largest client acquired us. I believe we were ahead of our time back then. I only wish that I had been mature enough eighteen years ago to handle the stress and responsibilities of owning a business. I think we could have done bigger and better things with a sales team and proper management. Below is a screen shot of our company's website in 2001. We also had a separate site for technical support for our web hosting clients, our very own IRC server running for live help, as well as our own web-based email client that we developed specifically for our customers' use. I some times find myself looking through backups of photos, websites, code, etc. for fun. 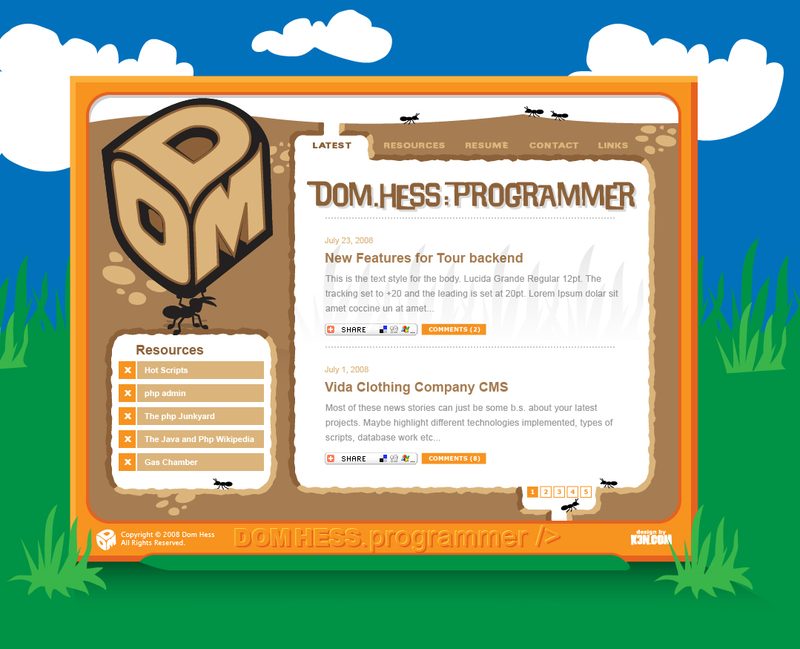 I stumbled across this website mock-up from 2008 by my old friend Ken Adams. I ran with this for a couple of years. He has always created fun graphics for me to work with and I always enjoy working with him. It's been eleven years now. I look at this and I just can't believe how far web development has come in such a short time. It continues to change rapidly and I do believe that it has to be one of the most exciting fields to be involved in. 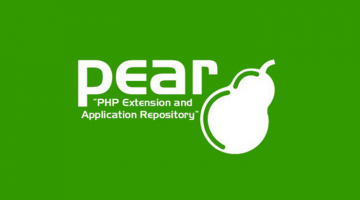 For PHP developers using PEAR beware! Download a new copy of the PHP PEAR Package Manager (go-pear.phar) from GitHub right away and compare it against your copy to see if it's infected. Beware! If you have downloaded PHP PEAR package manager from its official website in the past 6 months, we are sorry to say that your server might have been compromised. Last week, the maintainers at PEAR took down the official website of the PEAR (pear.php.net) after they found that someone has replaced the original PHP PEAR package manager (go-pear.phar) with a modified version in the core PEAR file system.